The Berkley PowerBait MaxScent Flatnose Jerk Shad has a life-like tail that mimics easy prey fish for more finesse applications, with a versatile larger profile design. Fish it weightless near the top of the water or with insert weights to get down into the heavy cover where its compressed flat nose allows for better hook ups on a drop shot rig. 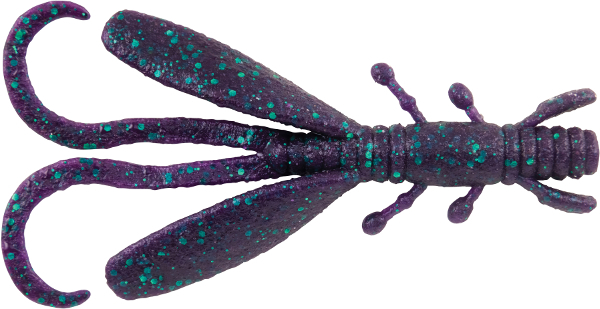 Berkley's PowerBait MaxScent Critter Hawg was influenced by their Pro Team in Japan, with a unique tail and compelling leg actions sure to draw fish to strike. The all-new material releases a super-charged scent field attracting fish in a way never before seen, offering exceptional versatility and the ability to rig on a Texas rig, jig trailer or Carolina rig. Call us at 1-877-347-4718 with any questions. In the perfect size and best colors, the Zoom Z-Swim features a paddle style tail and ribbed body all made with the super salty plastic Zoom is famous for. Whether you use it by itself, on an Alabama rig, or even as a trailer, versatility is the Z-Swim's middle name. New color Electric Blue Chartreuse makes its debut in this new model as well. 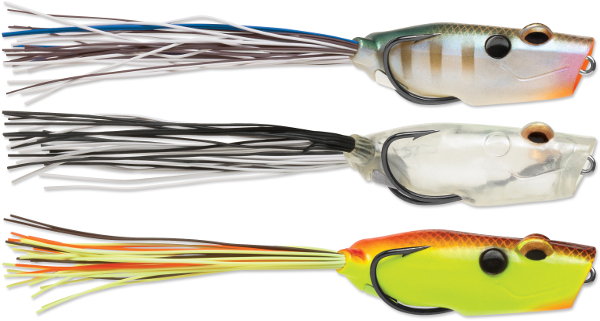 The six-inch Dead Ringer is a masterful take on the original ring worm in a larger size. It still features segmented rings that trap and hold water for a presence far greater than its small body. The addition of a curly tail that flutters on the fall and when twitched is often too much for bass to resist. Color Mardi Gras is a special run addition to our lineup. When even the original Zoom Centipede is too powerful for wary bass, turn to the even slimmer Fish Doctor, a Carolina rig lure based on the old "Do Nothing" style worms. 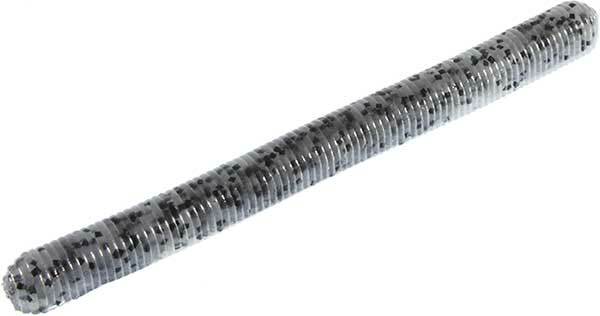 It’ll also fill livewells on a shakey head or fished wacky style, with or without weight. Salt & Pepper is the latest special run color to add to our selection. 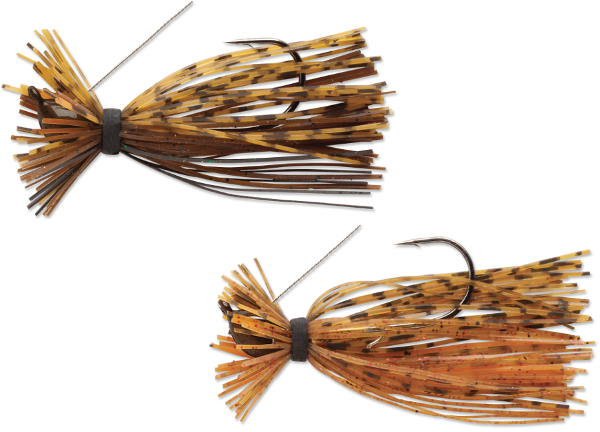 Moccasin Lures Flipping Jigs excel at skipping docks! They're also great in heavy cover. 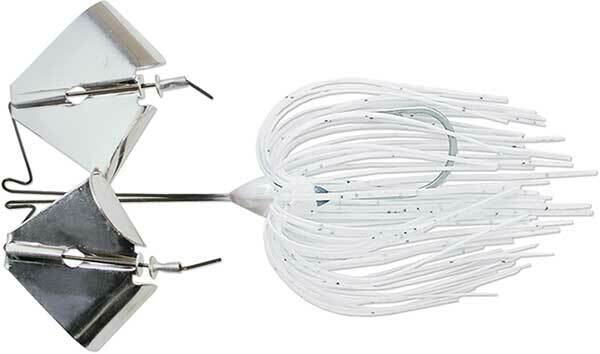 The recessed eye transitions smoothly into the head creating a streamline jig. Quality components include a durable paint finish and snag resistant weedguard. 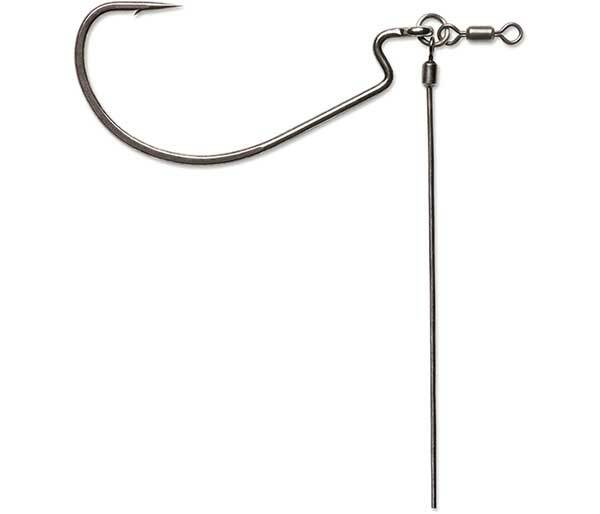 It sports a 60 degree 5/0 Mustad heavy wire hook to ensure solid hooksets, complete with a premium custom skirt and an extra loud dual rattle system for optimal fish attraction. 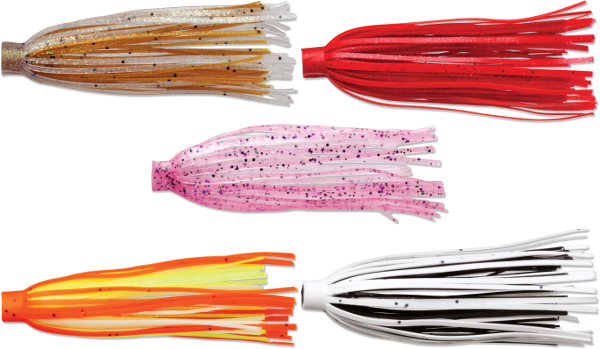 Moccasin Lures Swim Jigs feature an ultra realistic finish with matching layered skirt, a 30 degree Mustad heavy wire hook and quality weedguard. They remain upright in various types of cover due to the balanced head design. 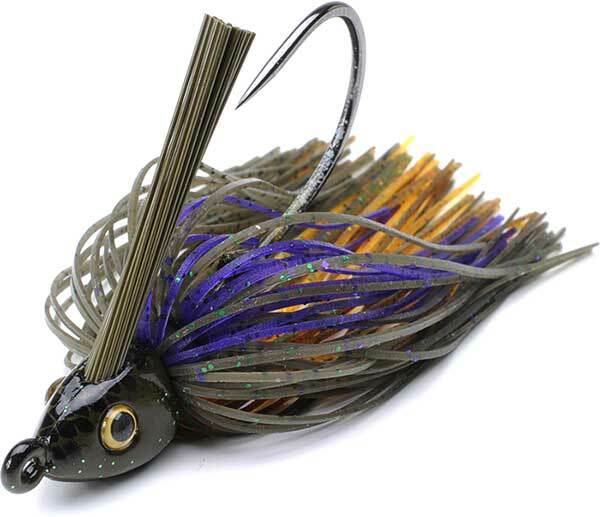 Finished off with 3D eyes, a durable dual tone paint finish and attractive layered skirts, this jig is sure to please. 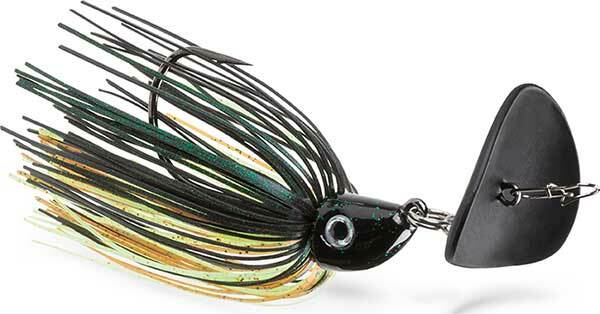 Tired of flimsy finesse jigs? Moccasin Lures has you covered! Their finesse jig is built around a 3/0 heavy wire Mustad hook. It's strong enough to get fish out of the gnarliest cover, while also keeping to its finesse roots. It delivers a compact profile, fine cut skirt, and light weedguard, offering the perfect balance of finesse and strength. Moccasin Lures Football Jigs have an extra wide head for better bottom contact and are slightly tapered to reduce hang ups. 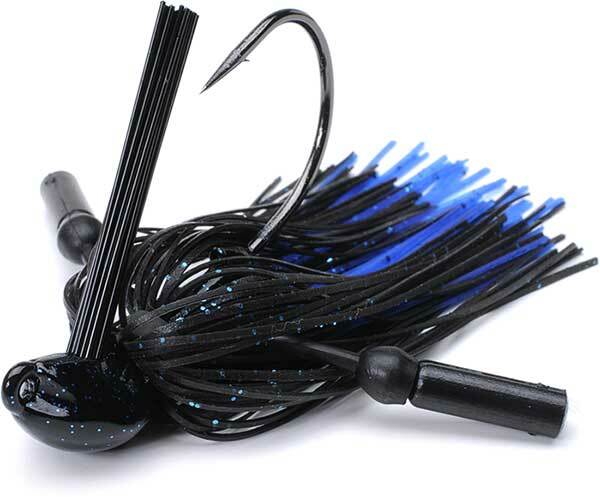 A durable paint finish, premium custom skirt, 5/0 Mustad heavy wire hook, and extra loud dual rattles make the ultimate football jig for probing deep water. 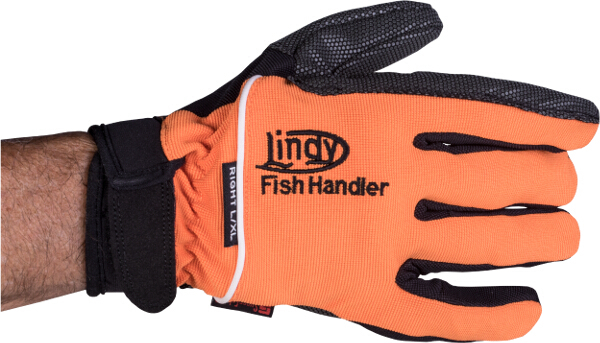 The Lindy Fish Handling Glove was designed to prevent cuts, punctures and other injury while fishing and was found to be 800 percent more puncture resistant than other similar gloves. The Fish Handling Glove is made with SuperFabric material which can deflect hooks, knives and teeth, but also provides a sure grip on slippery fish, an important factor when cleaning fish or just digging them out of a livewell. 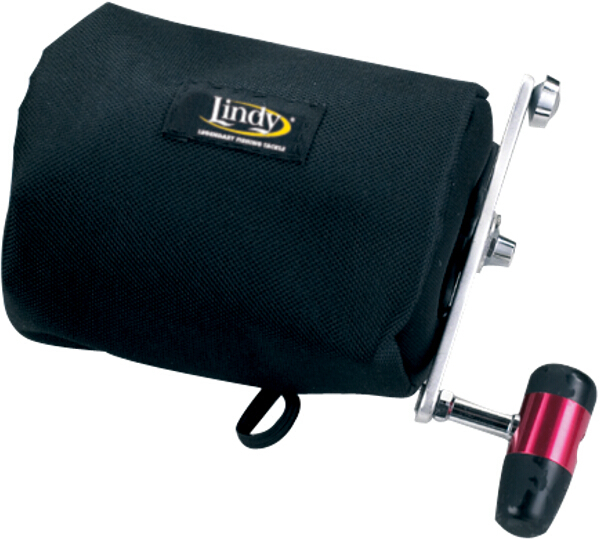 The Reel Shield is a protective cover made of 1/4-inch neoprene, stretchable to fit snugly over reels. The 600 denier woven polyester fabric protects reels from dirt and damaging ultra-violet rays. The Terminator's Walking Frog works as good as it looks. Designed tip to tail to convert blow-ups into hook-ups, it's a more productive frog, designed to maximize its hook's efficiency. 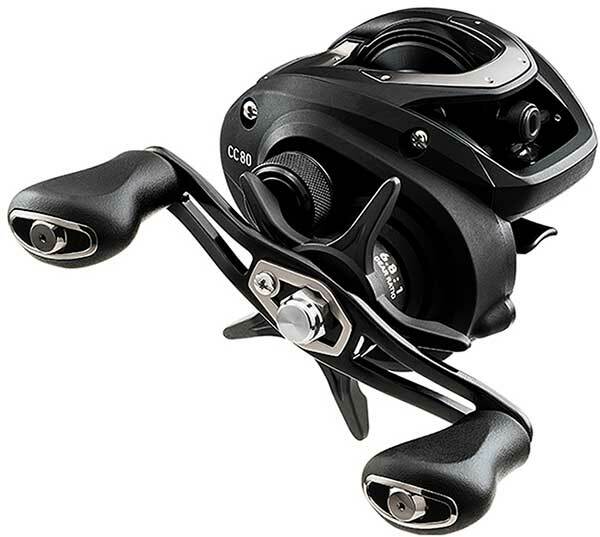 It has a great walking action and its trapezoidal-shaped weight won't interfere with its hook at the moment of impact. Colors Ghost and Hot Chartreuse Shad have been added to bring you their full selection of colors and sizes. A crawfish on steroids. 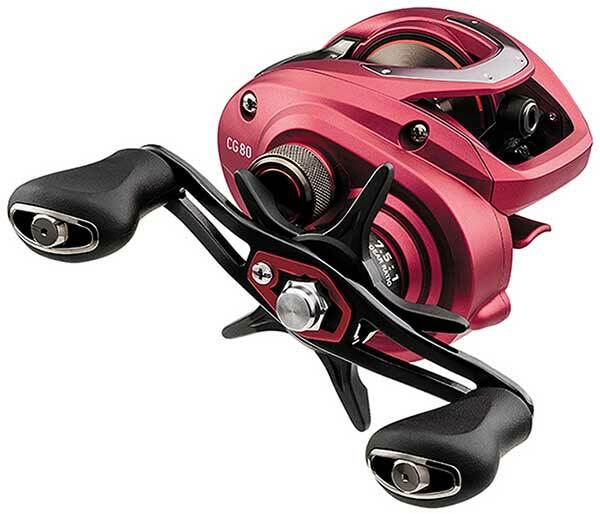 It has a wide, vibrating action, a loud rattle and claws that fall in an up "defense" position like a natural craw. 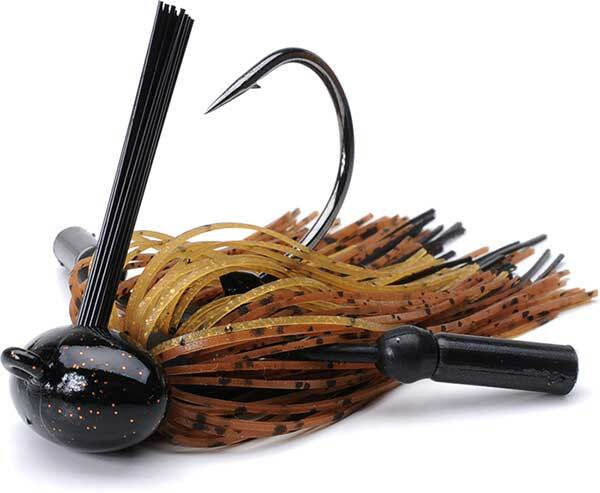 With many different detailed craw patterns fish won’t be able to resist this lure. 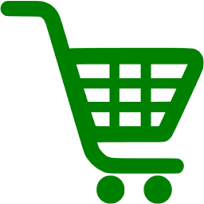 We added their full selection.